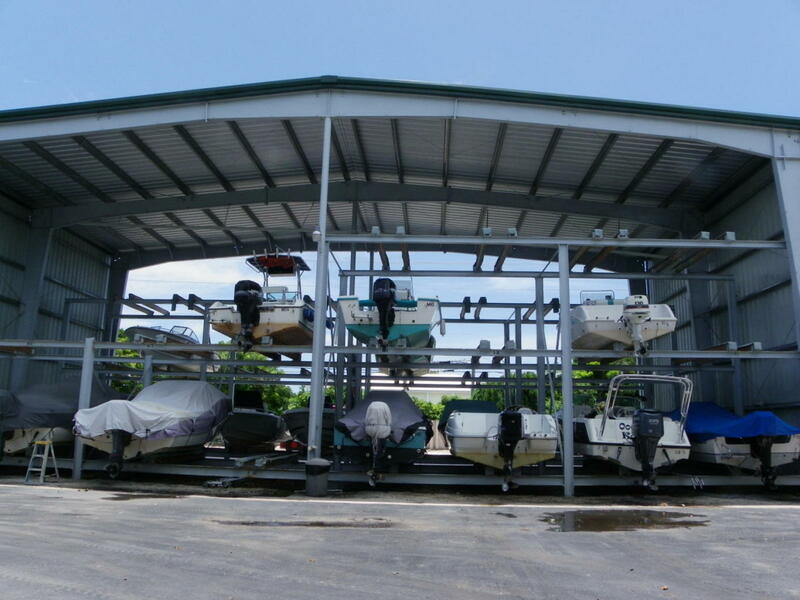 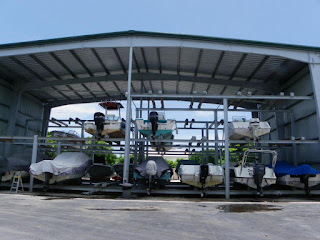 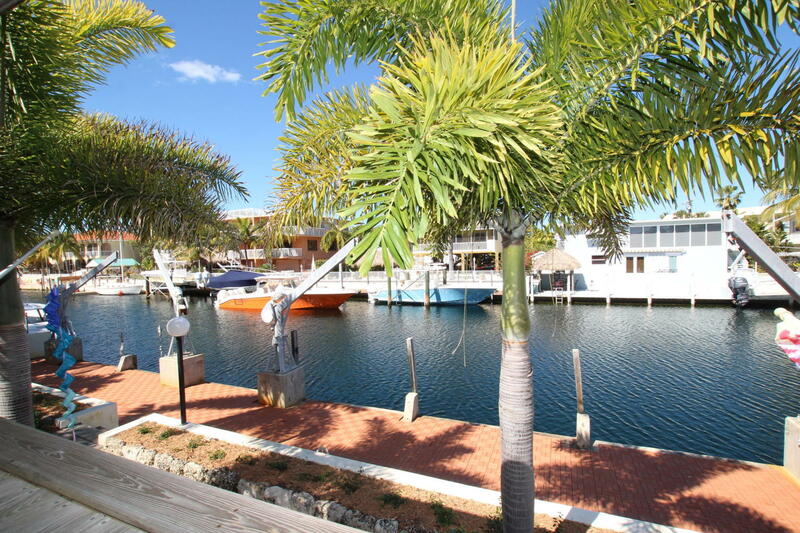 Great deal on a CBS canal front 540K UNDER CONTRACT! 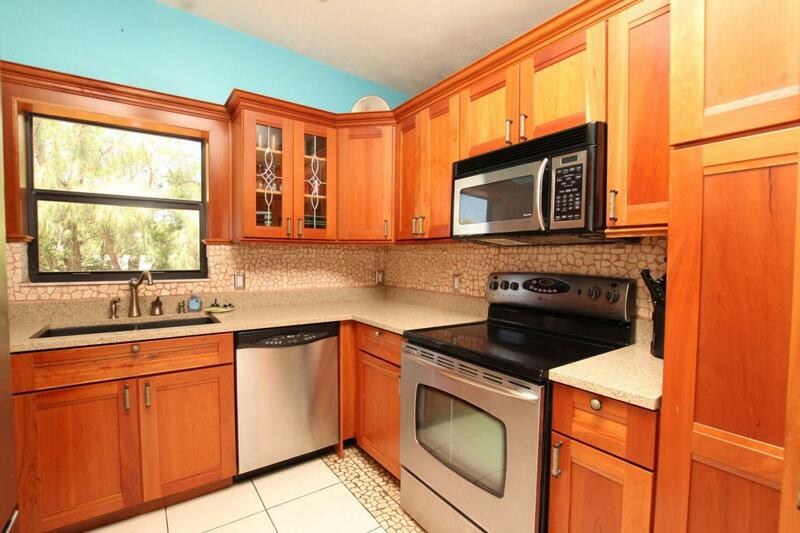 This is a great deal at 540K. 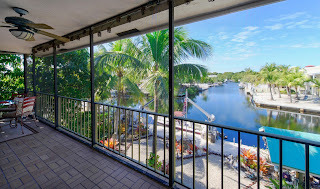 1000 SF living space on a 6000 SF lot, nice views as you look down the canal. Ocean side for immediate Ocean access. 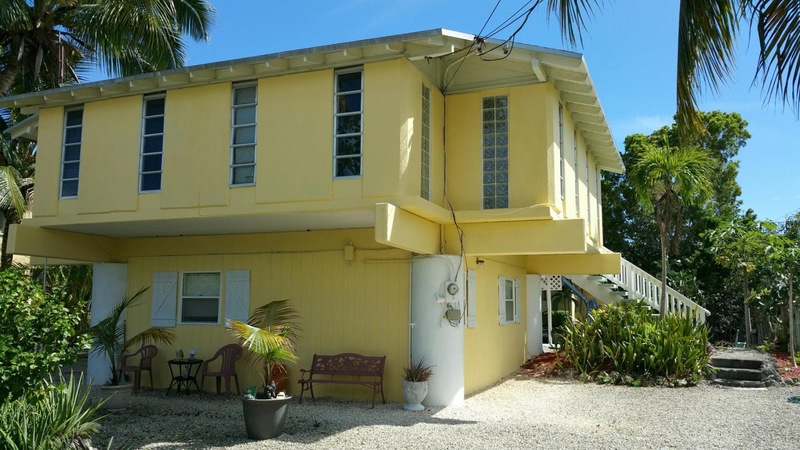 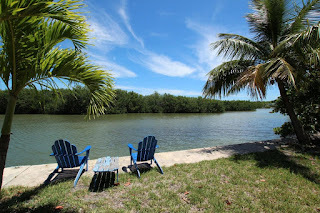 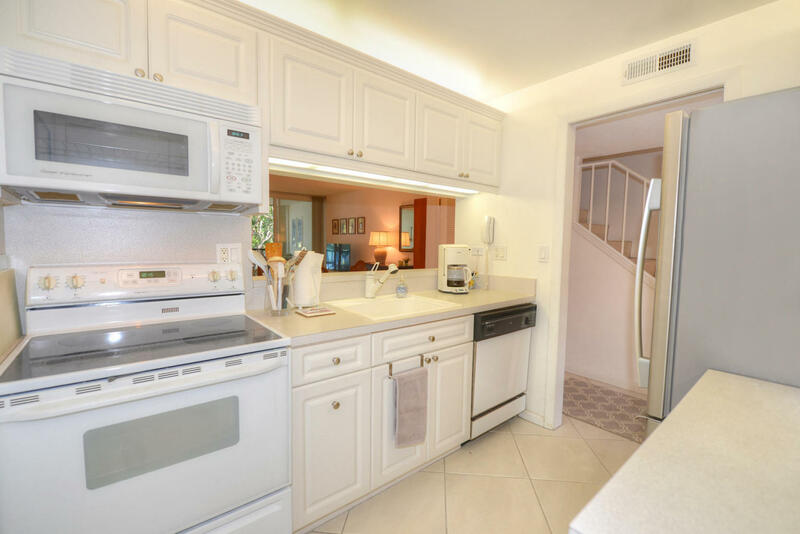 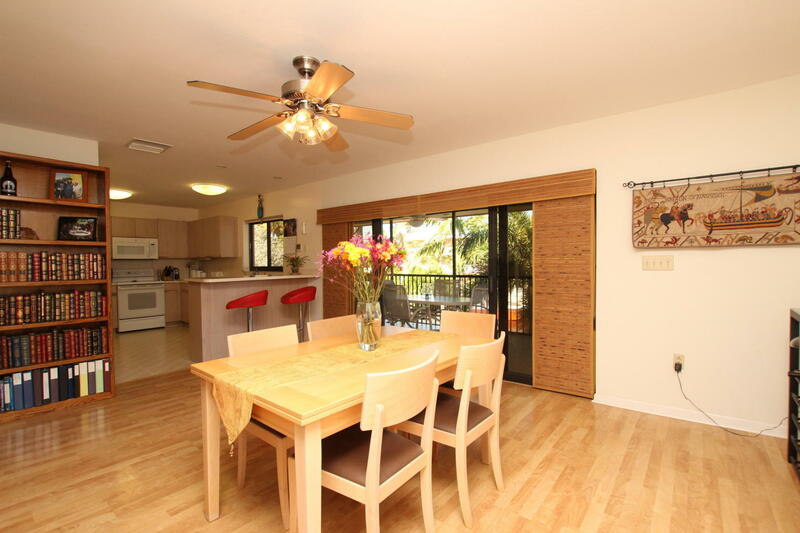 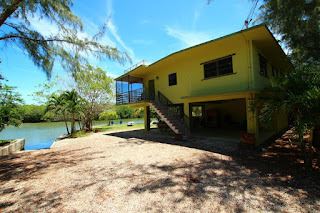 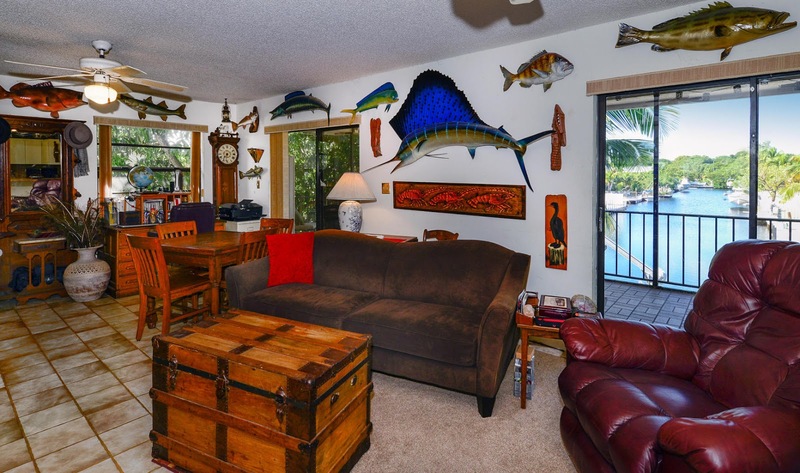 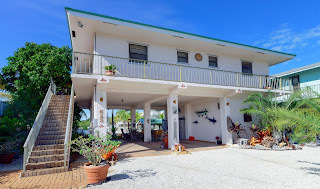 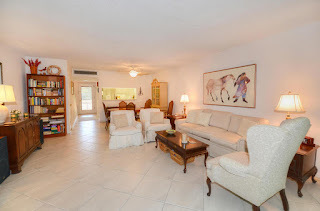 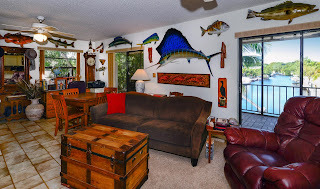 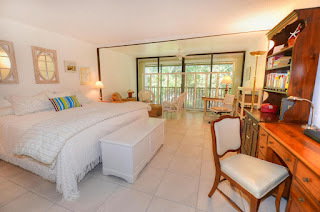 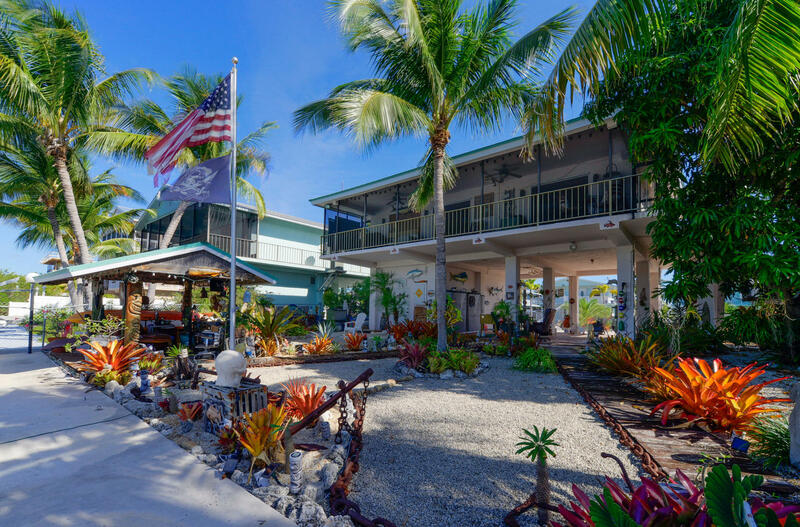 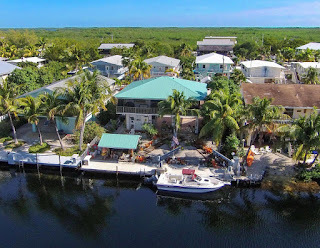 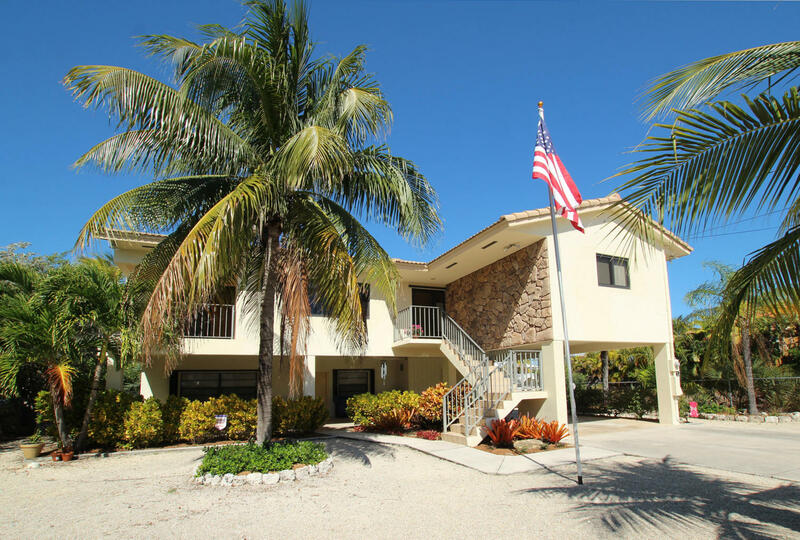 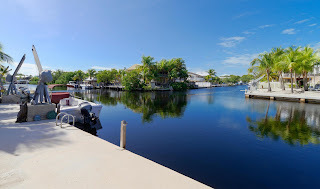 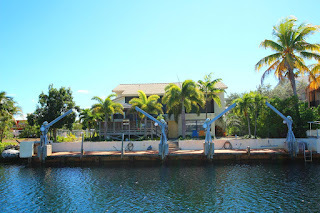 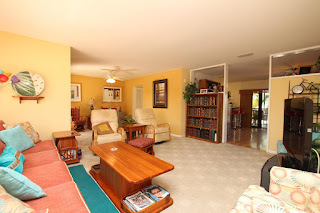 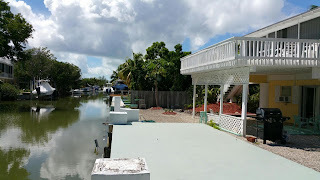 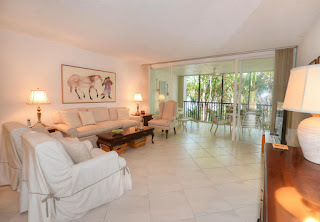 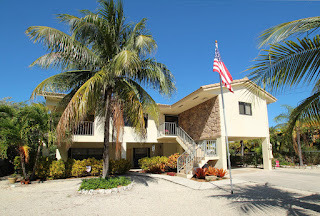 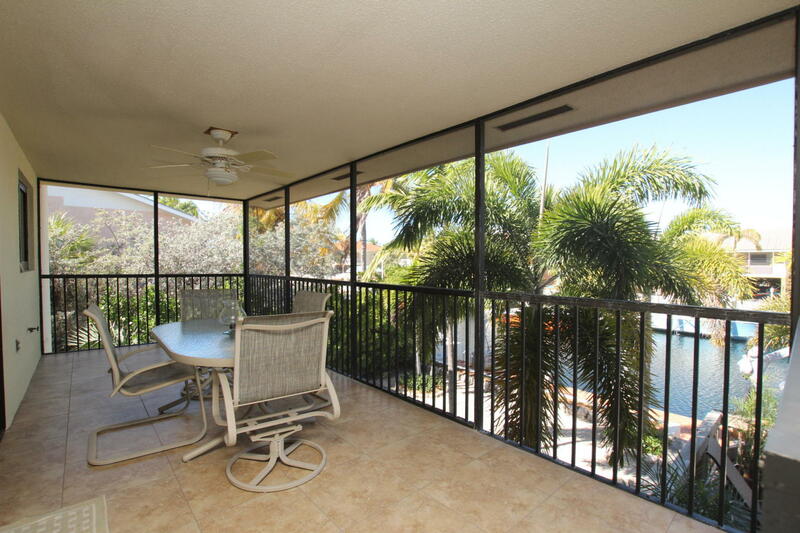 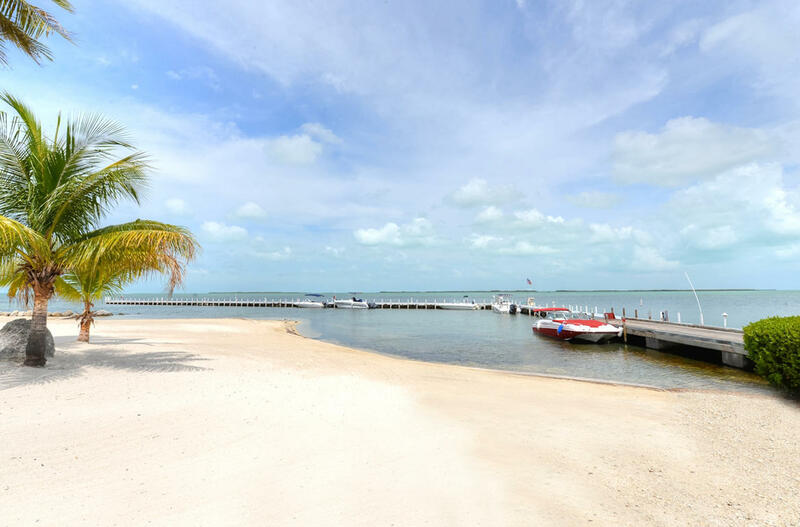 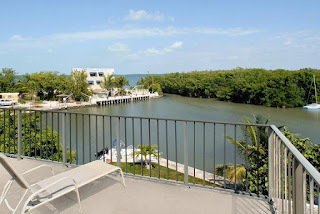 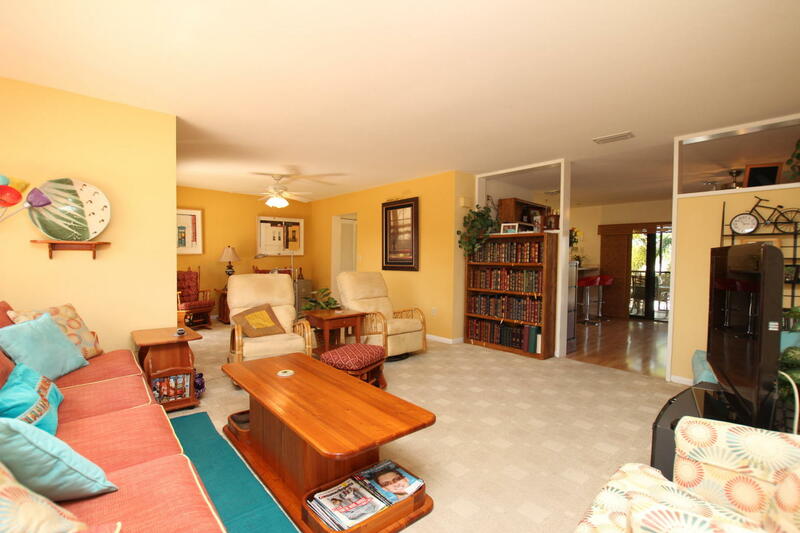 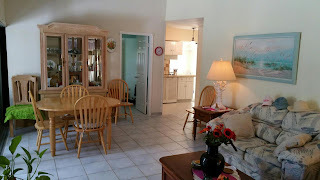 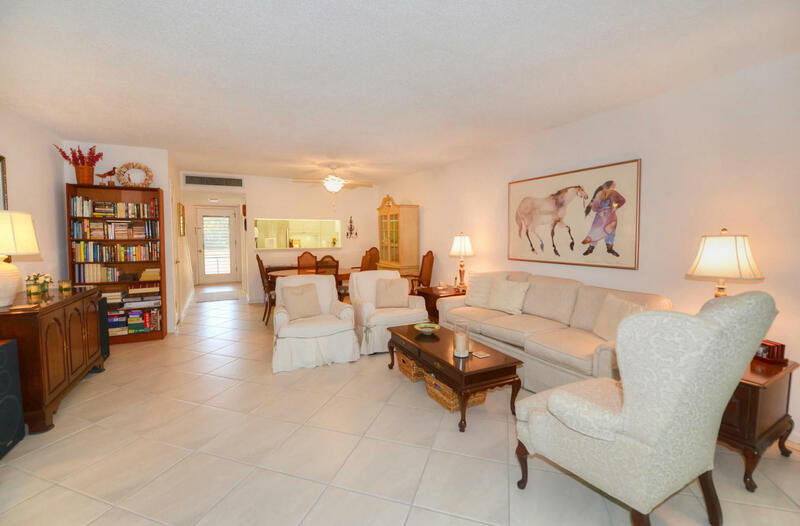 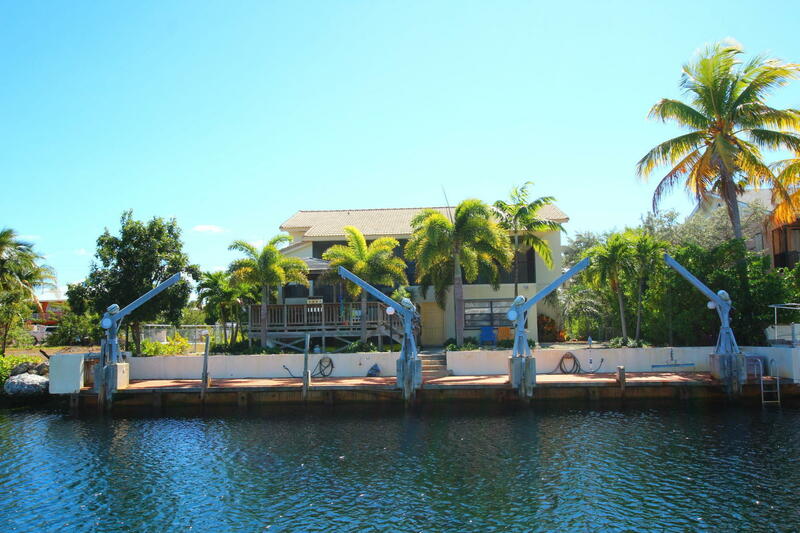 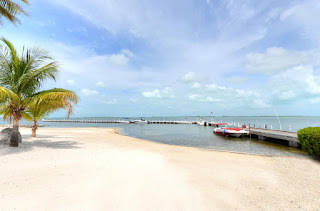 Best Deal on the market Port Largo 3/3 885K UNDER CONTRACT!